While technology is a powerful learning tool, it is now part of daily family life. We have computers in our homes and laptops in our rooms. We take our smart phones to bed. While we think we’re managing quite well, we need to shine a light on what’s going on below the surface – it isn’t learning of the enriching kind. What are the consequences of the ‘one click away’ lifestyle we have adopted and how will it impact on the future of our children? We know that their social skills are greatly diminished, could it be that it is a direct result of having been immersed in cyberspace throughout crucial stages of their emotional development? The research may speak for itself here but the screaming evidence lies in the observation of adolescent behaviour. The allure of the smart phone has taken our focus away from “being”. It impacts on our ability to be still, to be content, to converse, to focus, to learn. For a child, this magnifies exponentially. They don’t have time to process emotions such as disappointment because they’ve got an instant fix, a device of some sort to keep them occupied. The clichéd ‘when are we going to get theeeeeere?’ theme tune to a family road trip may be a thing of the past but is the peace and quite worth it or is it the calm before the storm of adolescence? If easily frustrated and irritable teens who lack social skills and find learning difficult is just a glimpse of the present, what will the future look like? Interpersonal skills need to be learned and refined in social situations of all kinds, like anything, a lot of the knowledge gained stems from a lengthy period of trial and error. Unless we provide that space for these skills to develop in our children, we may be setting them up to fail. Many young people are already demonstrating behaviours traditionally associated with addiction. Secondary schools everywhere are full of teens unable to function without a smart phone in hand. 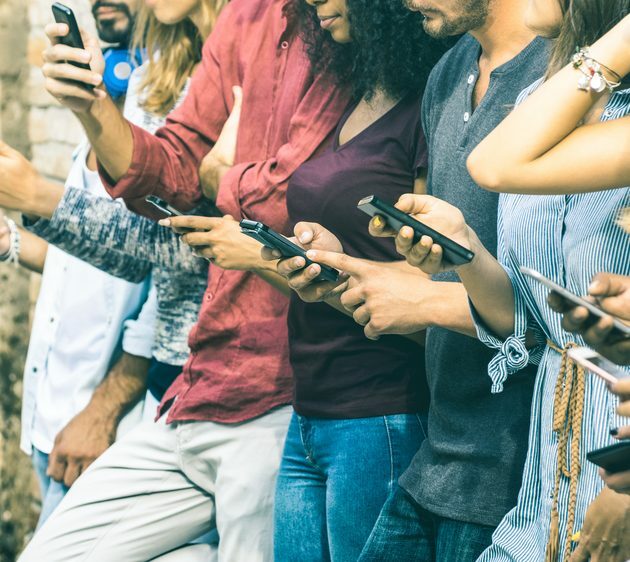 The link between device addiction and an inability to interact properly in real life is clear and the gulf between their world and that of their exasperated parents and teachers is widening. While adolescents may be communicating at every opportunity online, they are making mistakes, errors of judgment and they are getting into trouble. Why? Well, aside from the fact that they are adolescents and that’s what they are programmed to do, they remain completely unsupervised which fortifies the illusion they’re in a consequence fee zone and we all know what that looks like…Lord of the Flies anyone? I had so much fun at Girl Code! For the first time I feel excited about entering the work force after I finish school. Michaela is amazing! Always happy to answer any questions you may have.